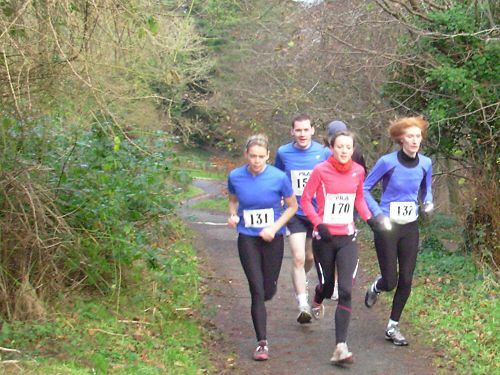 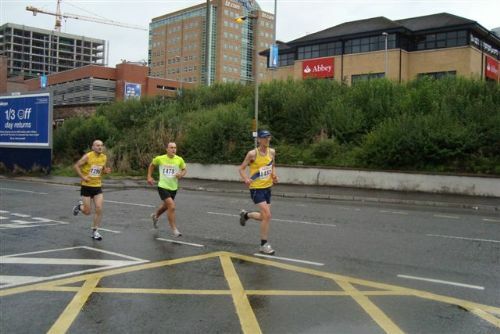 Having represented Northern Ireland at the 100k Celtic Plate race only five days previously, Seán Nickell was at it again this past weekend, finishing 4th at the 107 mile Dublin2Belfast Ultra on Saturday. 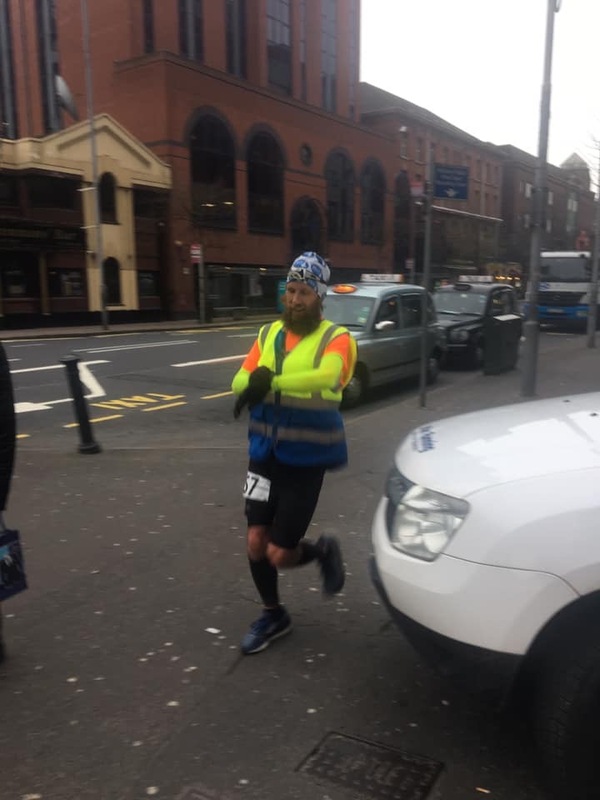 Setting off from Dublin on Friday afternoon, Seán ran through the night to reach the finish line at Belfast’s Crown Bar on Saturday morning in the outstanding time of 19 hrs 10 mins. 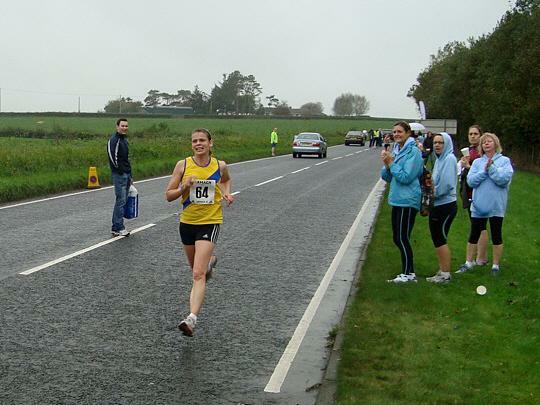 A truly phenomenal effort from North Down’s distance expert and one deserving of an equally epic rest.